Welcome to the EXTRADECOIN platform. Extradecoin is a cryptocurrency trading platform. Investors can trade crypto-crypto on the exchange. Extradecoin was founded with a desire to provide a quality, reliable and secure financial platform for investors. 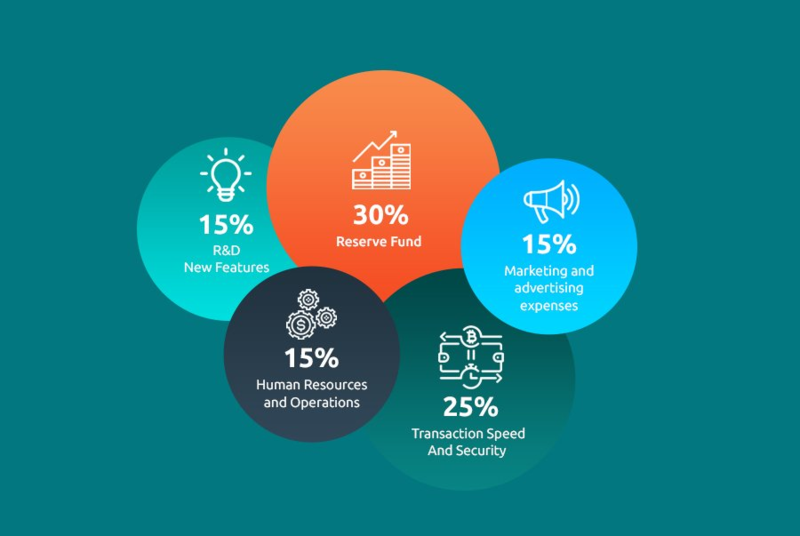 In addition, we want to bring you the latest technology platform with the best UI experience on the Extradecoin platform, and at the same time build the ecosystem to maximize benefits for the community. Extradecoin was founded with a desire to provide a quality, reliable and secure financial platform for investors. 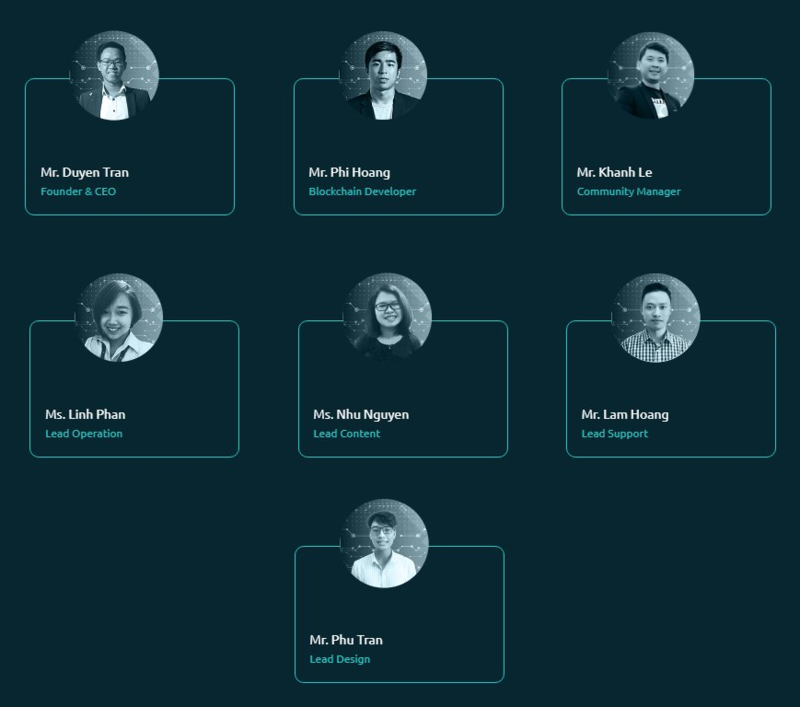 In addition, we want to bring you the latest technology platform with the best UI experience on the Extradecoin platform, and at the same time build the ecosystem to maximize benefits for the community. Extradecoin’s integrated platform will provide ultra-fast processing speed, which will enable the market to get high liquidity. So, cash flow continues to be processed and no transaction is helped because of the long waiting time. Extradecoin will support common language across all user interfaces. The initial release will include English and Chinese, followed by Korean and Japanese. Other languages will be added to Extradecoin later. Gamer: Token Play is a place for gamers to entertain and at the same time gain from playing games. When playing games on TokenPlay, Gamers use coins to redeem in-game services. TokenPlay will have high security information. At Extradecoin, individuals can also become gamers and investors simultaneously. Investors: Extradecoin will assist investors in buying most of the available digital currency in the market. We offer services with the lowest transaction fees, minimum withdrawal time, fast transfer process, and place orders immediately. ICO Developer: Extradecoin supports new ICO projects in the process of opening and calling for funding. We assist customers in choosing and investing in ICO projects. We also assist investors in reselling tokens even if the ICO project is still running. After the ICO is completed, investors can continue to trade this coin at Extradecoin. By doing this, Extradecoin helps the ICO community to grow so as to increase the liquidity and token value. 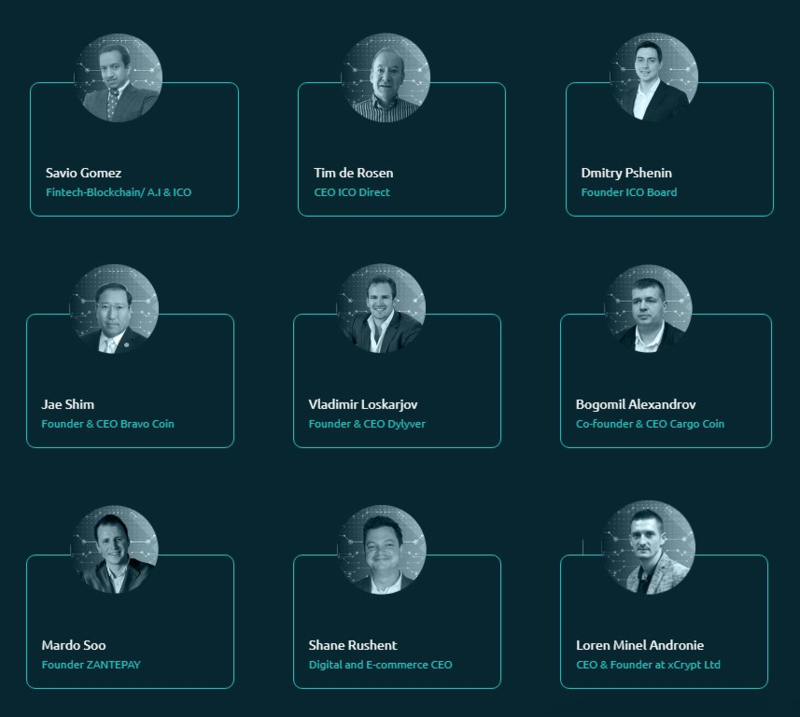 Extradecoin connects sellers and buyers. Anyone can trade cryptocurrency on our platform with ease. If customers use our ETE coin to transact, they will benefit the lowest you get on the platform is about 0.01% (ETE) compared to the average rate of 0.05%. Whether you place a buy or sell order, we will not charge a deposit. The withdrawal fee will be calculated according to the change of current rates. Extradecoin will provide free analytical reports to clients to help customers trade effectively…This is also one of the special features planned for customers in our ecosystem. Additionally, Extradecoin will have a high Interactive Broker (IB) commission policy that will offer up to 30% of the transaction fee that Extradecoin receives per transaction. Extradecoin utilizes Amazon Web Services’ security systems. Extradecoin frameworks requires account verification, customer recognizable proof, and 2FA security to sign in. Distinctive individual frameworks can’t communicate with each different except if affirmed and checked. Extradecoin will present a multi-signature wallet benefits on customer accounts. Multi-mark is an exceptionally propelled innovation for private data security. These wallets will comprise of two private keys: one held by the client and the other is held by Extradecoin. All private keys will be put away on a different server. Ability To process – Extradecoin’s integrated platform will delivers ultra-fast processing speeds, which will enable the market to obtain high liquidity. So, cashflow is continuously processed and no transaction are help up due to long wait times. Main Function – Through the decentralized platform, investors can make cryptocurrency transactions without restriction. Extradecoin will develop a new trading model, including transactional decentralization on the Blockchain to meet different investment requirements. Multi-language support – Extradecoin will support common languages on all user interfaces. The initial release will include English and Chinese, followed by Korean and Japanese. Other languages will be added to Extradecoin later. Borrowing platforms: Extradecoin is a bridge for investors who have free money on the exchange with investors, who need money to trade in the short term. Play Token: Blockchain Based Game Ecosystem, which supports the Gamer community, has a transparent and fair play. ICO listings: Support ICO projects that have difficulty in raising their funds or need list support on the exchange. High transaction speed, reaching more than 1,000,000 transactions per second. Extradecoin will support almost any coin in the market. Currently, you can use Extradecoin on your laptop, mobile phone. The app on your phone will be updated as soon as possible.  The last phase, 50% token will be sold publicly.